In 2014, tens of thousands of WordPress.com bloggers took part in Blogging U or The Daily Post, connecting with other bloggers online, getting inspiration for their blogs, and learning how to make the most of the tools that WordPress provides. 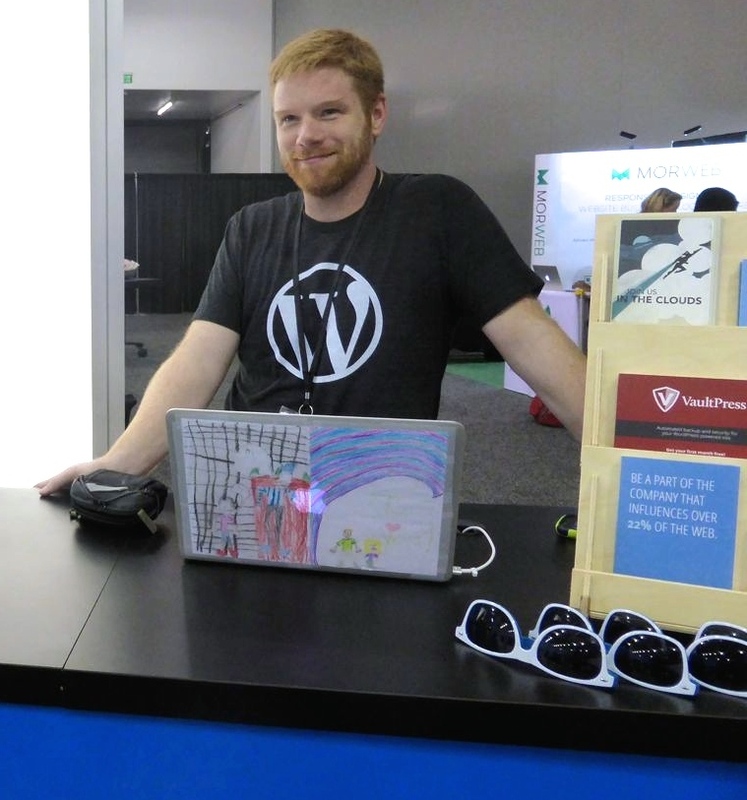 Automattic also sponsored more than 50 events last year, bringing the WordPress.com experts to conferences like BlogHer and SxSW. Many bloggers told us how much it meant to meet someone face-to-face and talk to them about WordPress — it’s been a game-changer for a lot of people! So this year, WordPress.com is kicking off an in-person event series called Press Publish, designed for people who want to take their blogs even further. Speakers will include successful WordPress bloggers and WordPress.com staff, for a daylong extravaganza of inspiration, unique stories, connection, and learning. We’ll also have a Happiness Lounge, where you can relax and chat with other bloggers, get one-on-one help with your blog, and learn more about the powerful tools available on WordPress.com. Our first event will be in Portland, OR on March 28, and the next event will be held in Phoenix, AZ on April 18. To keep informed of every single little new development, subscribe to or follow this site!